by ITO SOFT DESIGN Inc. 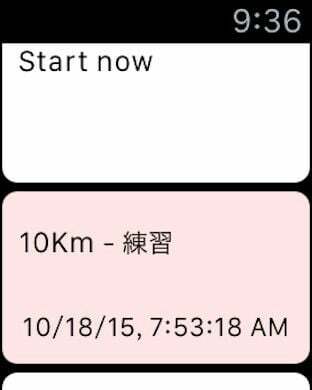 It works with Apple Watch. You don't need to take out the iPhone from your pocket anymore. - Do you have any experiences that you cannot finish the marathon by the time limit just before the goal? - Do you have any experiences that you finished the race only few minutes left? - You are going to reach 10Km distance signboard. 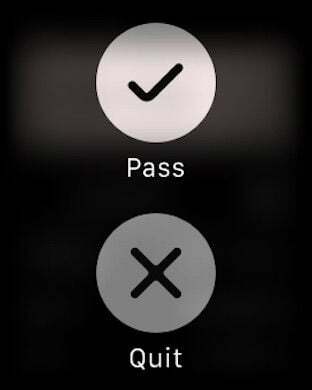 - Take out your iPhone and double tap 10Km cell then push "Pass" button. - Just do it on the race. - "I don't have a time to stop at the signboard!" - "I concerned my record will not be marked exactly." - If you concerned about that, you don't need it. - You do not have to record at all signboards. 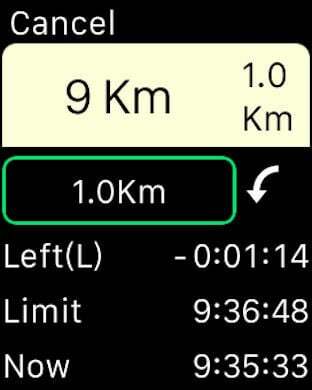 After version 2.0, Support the Apple Watch. After version 1.2, Twitter is default function.